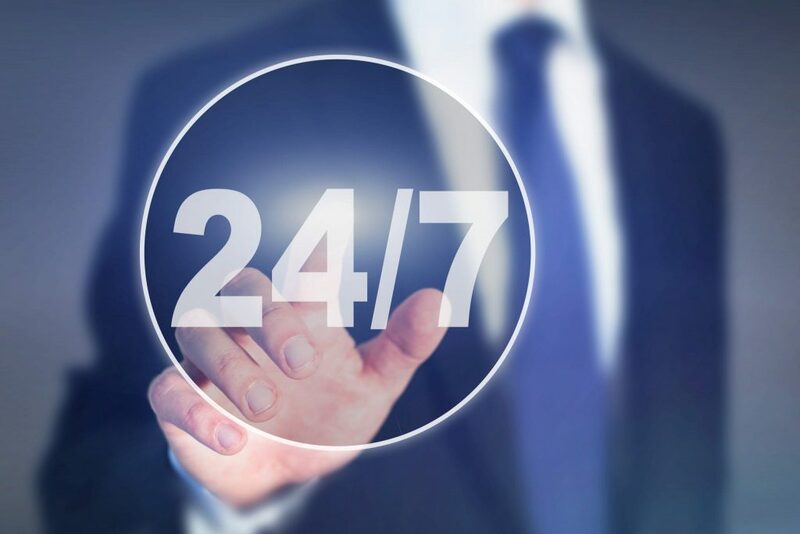 OneNet operates a toll-free service desk 24 hours a day, year-round to provide network support. Through the service desk, OneNet technical staff will help identify a client’s operational difficulty and follow through with a solution. Our service desk is available at 1-888-5-OneNet, or you can submit a service request ticket online here.